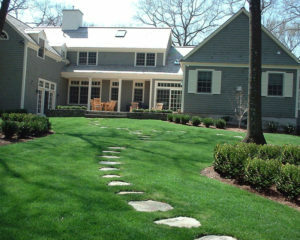 A professionally installed irrigation system does more than just save you the hassle of watering your yard or garden manually, it can also save you money on your water bill and add value to your home. 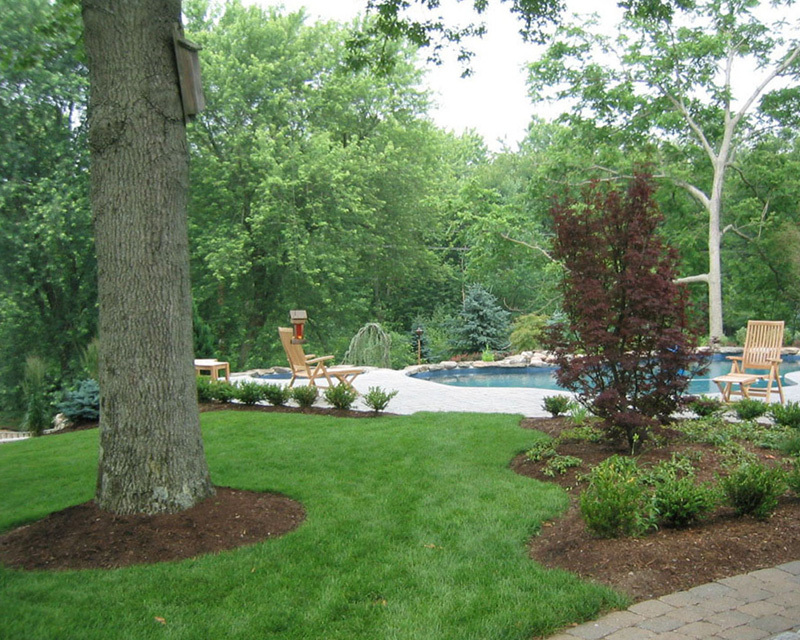 At Corliss Landscape & Irrigation, we specialize in Groveland MA irrigation service and the surrounding areas. We are dedicated to creating long-term relationships with our clients through hard work and affordable service. 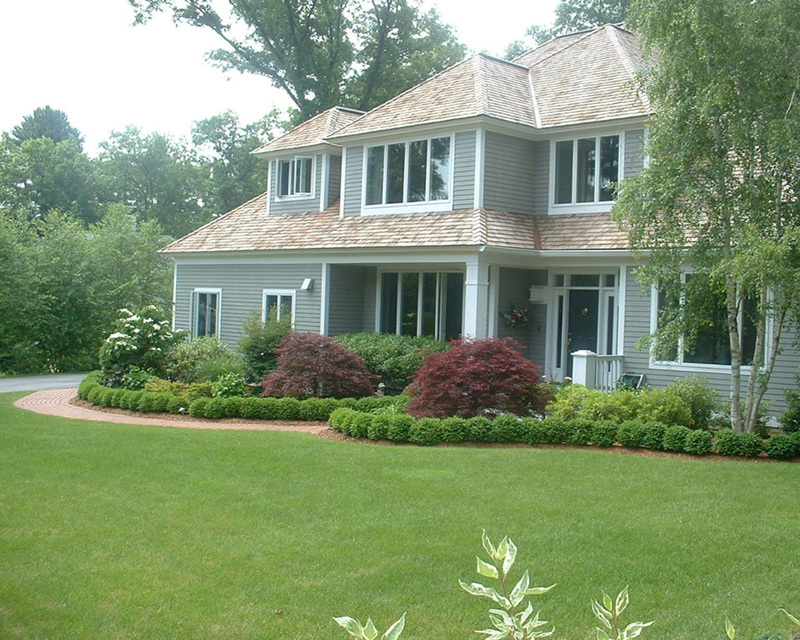 Why People See Us as a Prominent Groveland MA Irrigation Service Provider? 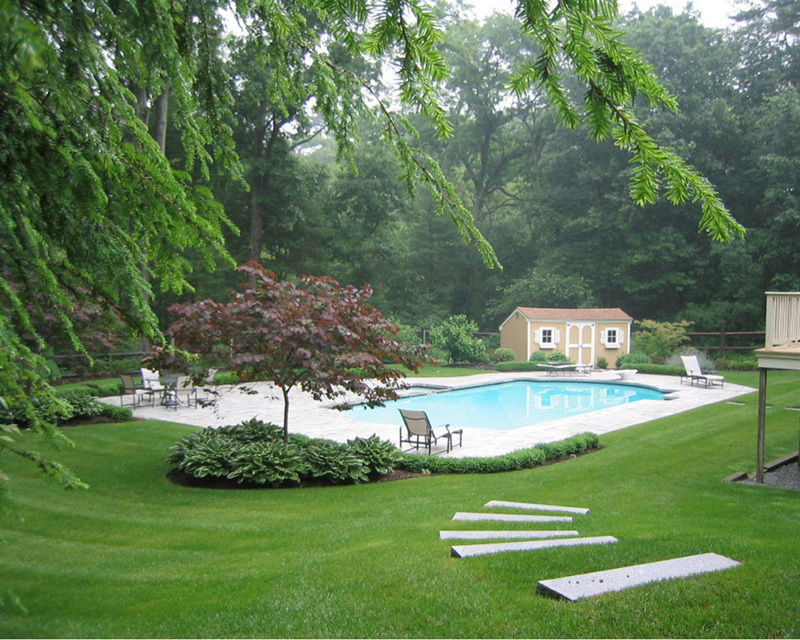 We are also prominent at providing repair, replacement and maintenance services side-by-side to our finest irrigation service in Groveland Massachusetts. 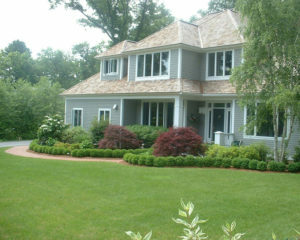 Choosing a reliable and trusted Massachusetts irrigation company i.e. 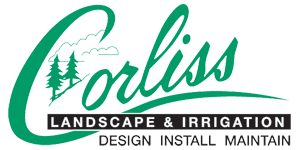 Corliss Landscape & Irrigation, you never have to worry about getting out and watering the lawn yourself. Installation of a quality and automated irrigation system will always water the lawn evenly and allow it to soak up the water more completely rather than have it just sit and become a puddle.Some of the irrigation systems we have installed previously were gets turned off when it rains so that the landscape won’t get over watered. 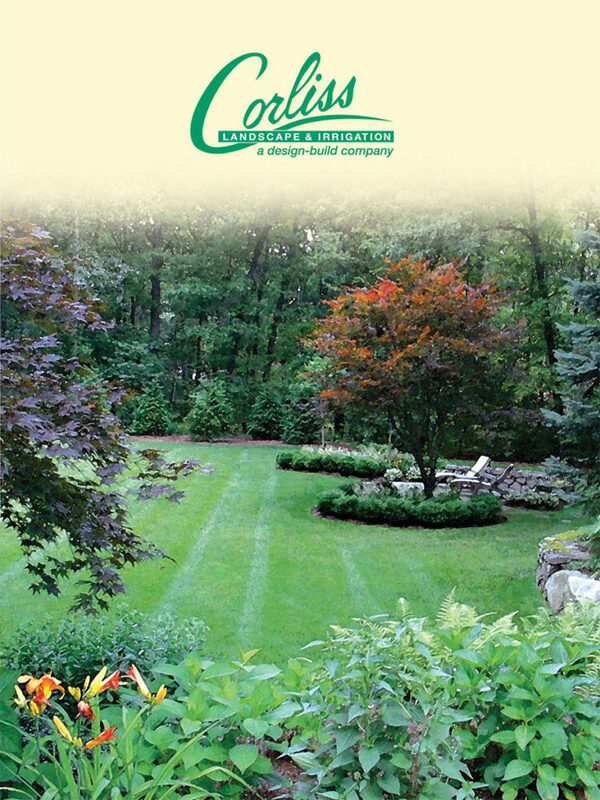 What Makes Corliss Landscape & Irrigation a Great Irrigation Company in Groveland Massachusetts? So, whether you need a full-service irrigation system to install, repair or maintenance for your landscape of residential or commercial properties, we have the training and expertise to ensure even irrigation service at the cost-effective price for the whole of your land. Without wasting your time any further searching for an ideal irrigation company in Groveland MA, call us directly at Corliss Landscape & Irrigation for obtaining the award-winning low priced Groveland MA irrigation service.